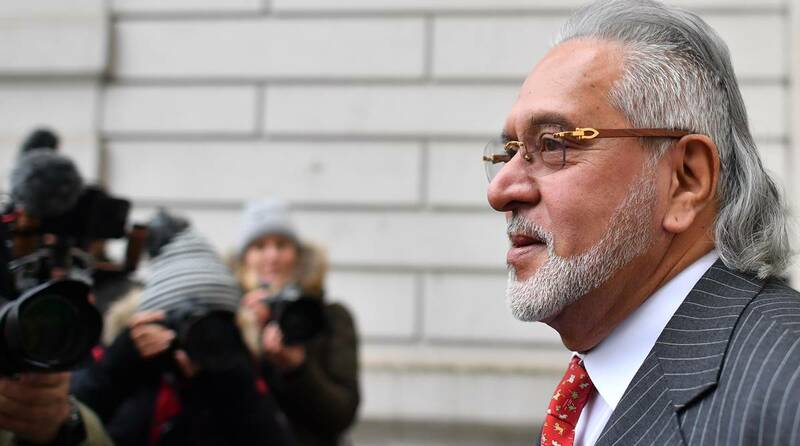 A London court on Monday ordered extradition of liquor baron Vijay Mallya to India, where the now defunct Kingfisher Airlines boss is wanted for alleged in financial irregularities and loan default amounting to an estimated Rs 9,000 crores. The Vijay Mallya extradition case has been referred to UK Secretary of State Sajid Javid, who will pass an order based on the verdict. In a setback to Mallya, Westminster Magistrates’ Court Chief Magistrate Judge Emma Arbuthnot ruled that that there was “no sign of a false case being mounted against him”, adding he could be extradited to India to stand trial on the charges brought by the Central Bureau of Investigation and the Enforcement Department, a PTI report said. “Having considered evidence as a whole. There is a case to answer,” said Judge Arbuthnot, who was said to be extremely critical of how loans were granted and then used. Mallya owes Rs 9,000 (including taxes) to 17 banks in India. Earlier on Monday, speaking to reporters outside the court, Mallya refuted the charge that he had “stolen” money. He said his offer to repay the entire principal amount to the Indian banks was “not bogus”. “My settlement offer is made before the Karnataka High Court. It is not related to this extradition trial. Nobody disrespects a court of law by making a bogus offer. The assets have been attached by the ED so they cannot be bogus assets,” he said. Mallya said the value of his assets was more than enough to pay everybody and that was exactly what he was focusing on. “I want to disprove the narrative that I have stolen (money),” he said, adding his legal team would review the judgment and take proper steps thereafter. Referring to the settlement offer to the Karnataka High Court, Mallya said he had requested the court that the employees of Kingfisher be paid first if the settlement were granted. “I did not borrow a single rupee. The borrower was Kingfisher Airlines. Money was lost due to a genuine and sad business failure. Being held as guarantor is not fraud,” he had said in his recent Twitter post on the issue. Meanwhile, according to reports, the judge’s decision to send Mallya’s case to UK Home Secretary Sajid Javid can be appealed with the UK High Court’s permission. Law entitles the person to be extradited to make an application for permission to appeal in the High Court within 14 days of the date of the Chief Magistrate’s ruling. “In case the concerned individual does not file an appeal, and Secretary of State agrees with the magistrate’s decision, then the individual must be extradited from the UK within 28 days of the Home Secretary’s extradition order,” PTI had quoted Pavani Reddy, a UK-based legal expert and Managing Partner of Zaiwalla & Co, as saying earlier.